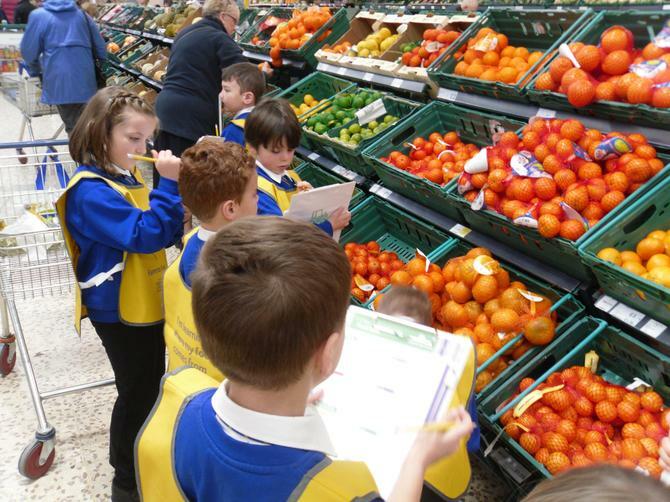 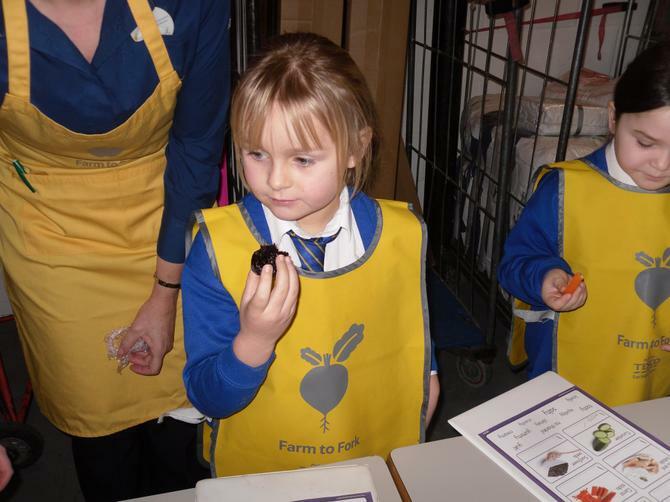 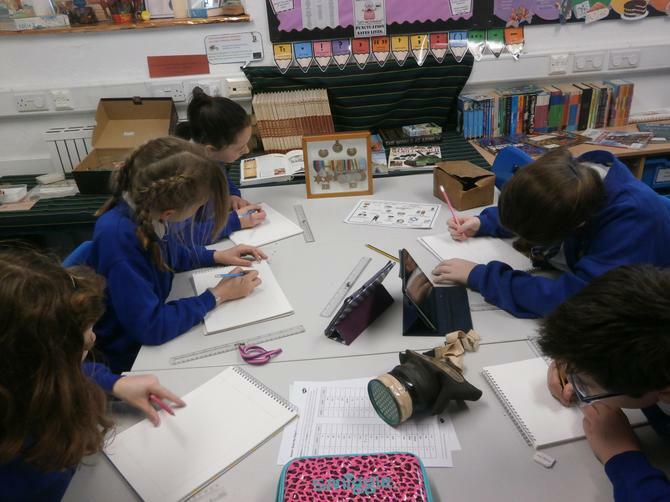 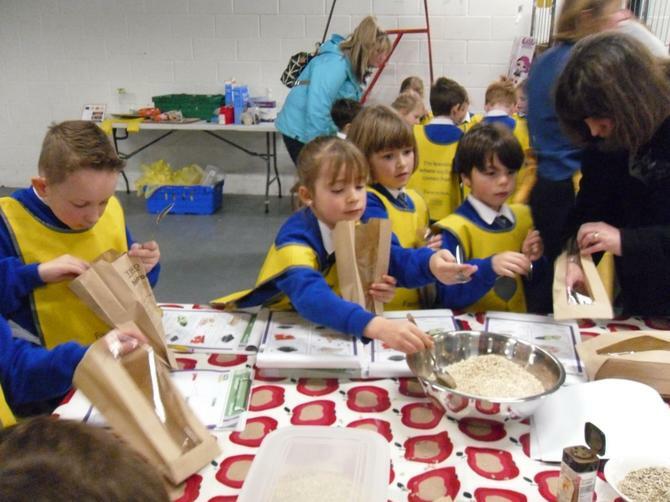 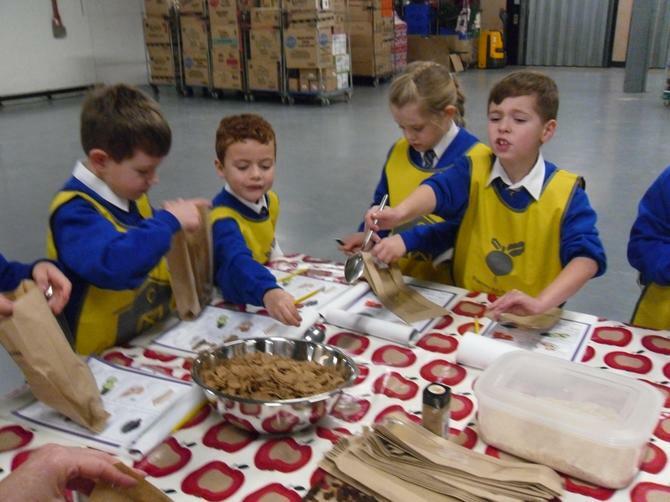 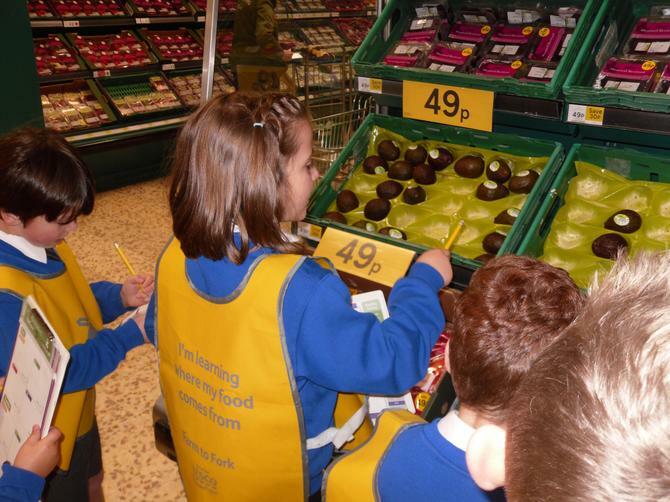 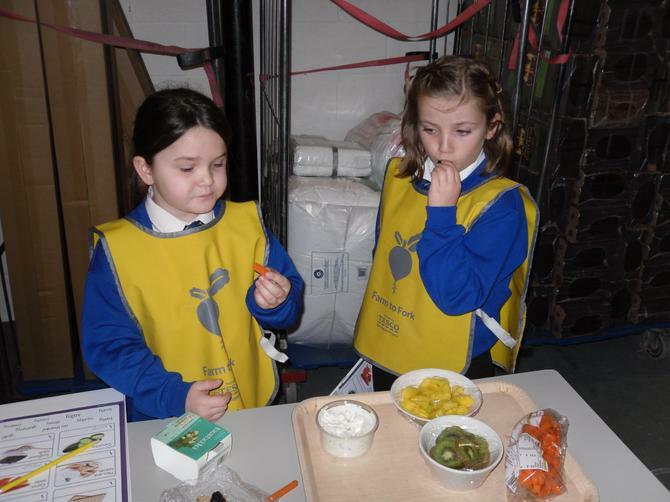 This week children in both Haytor and Kestor visited the Tesco store in Newton Abbot as part of their studies into farming and food production. 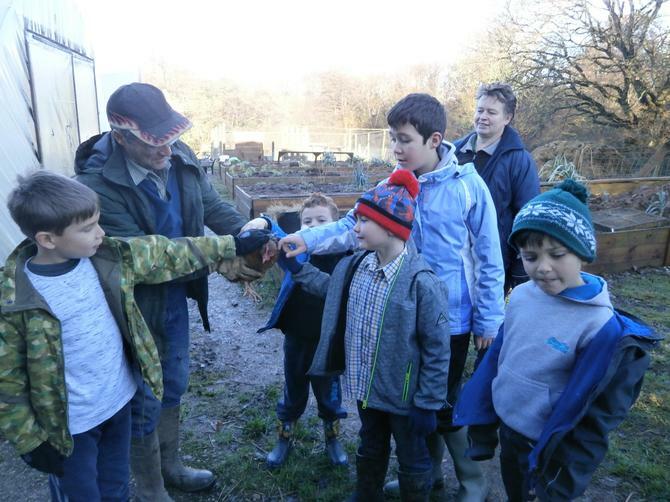 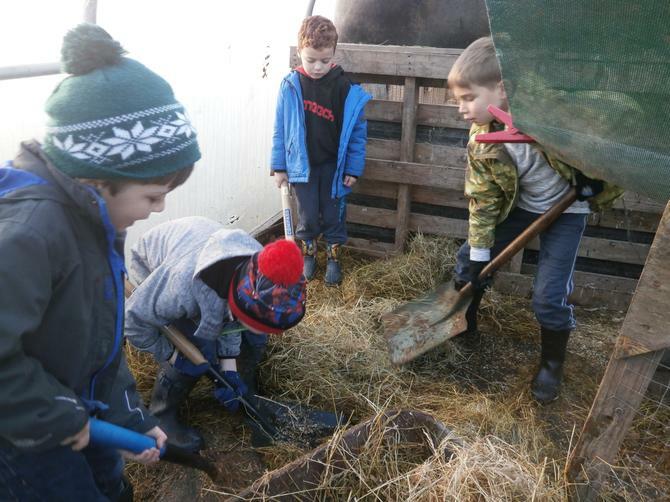 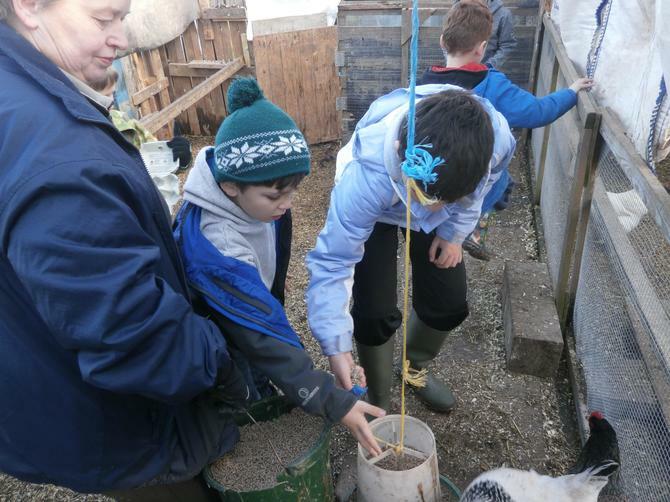 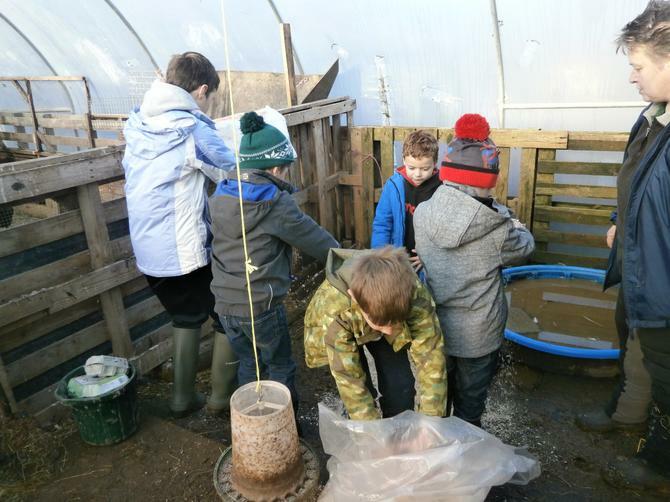 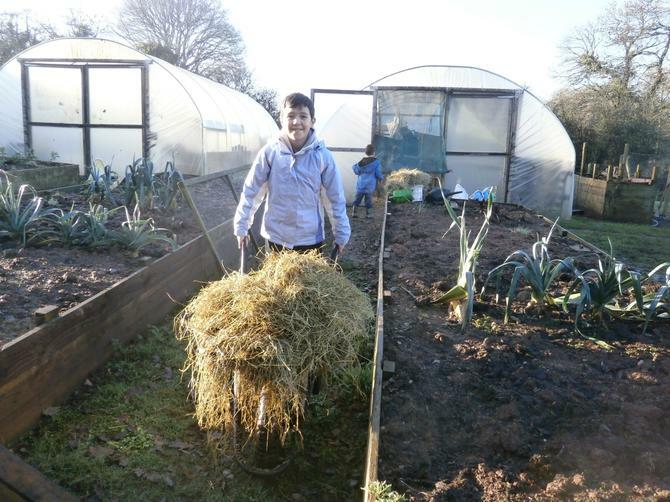 This term's 'Apprenticeship Scheme' started with six children from Kestor, Saddletor and Burrator spending the morning at Abbrook Farm (the farm attached to Teign School). 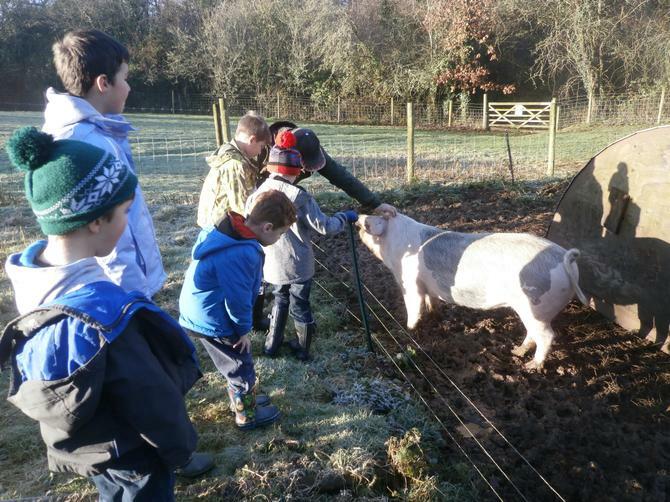 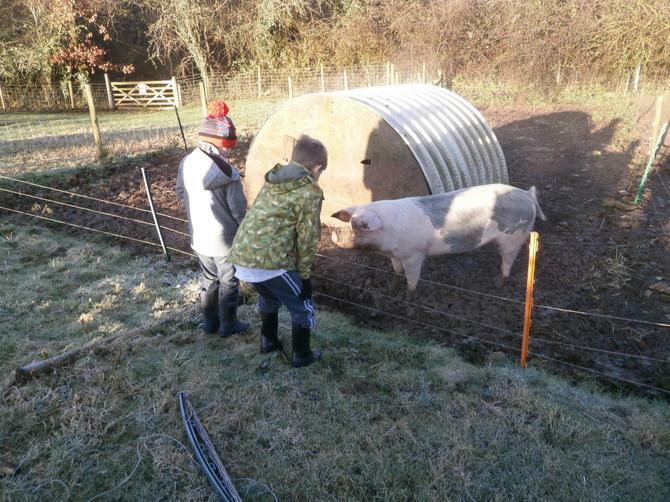 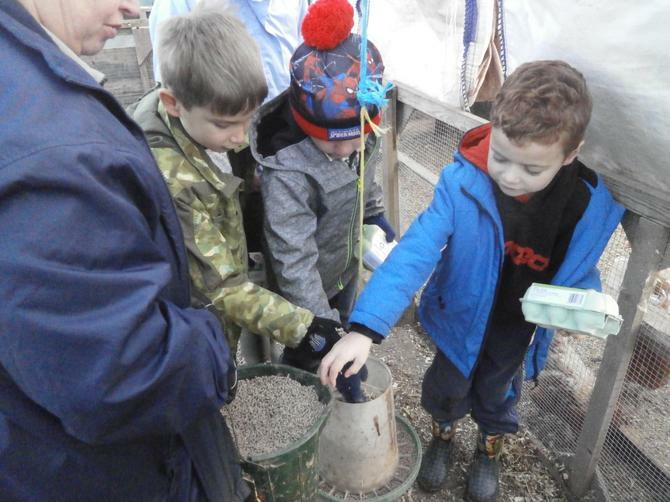 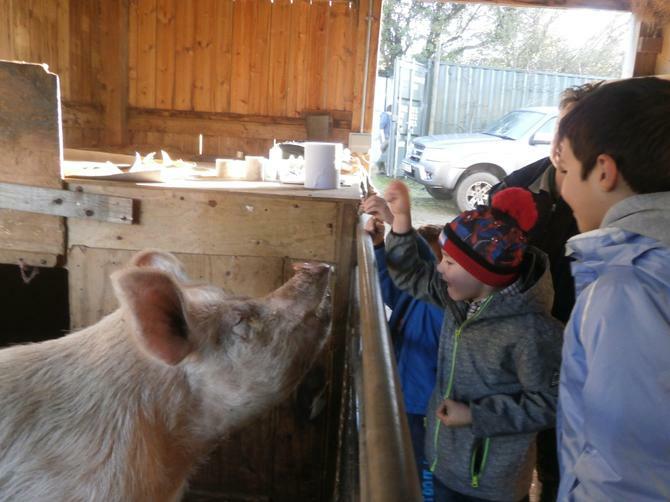 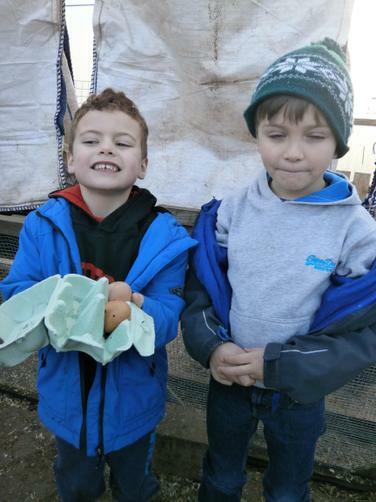 Pupils are visiting weekly to learn more about animal husbandry, during the morning they collected eggs and fed the pigs! 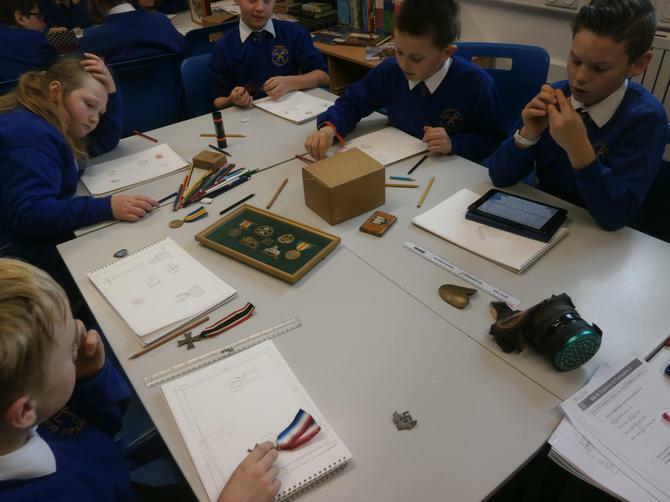 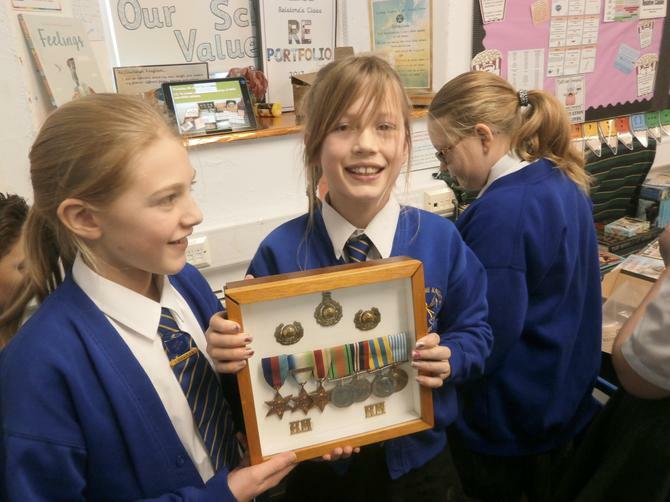 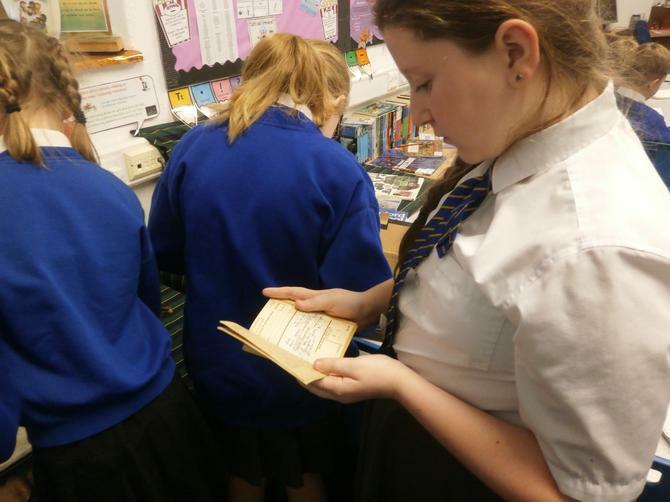 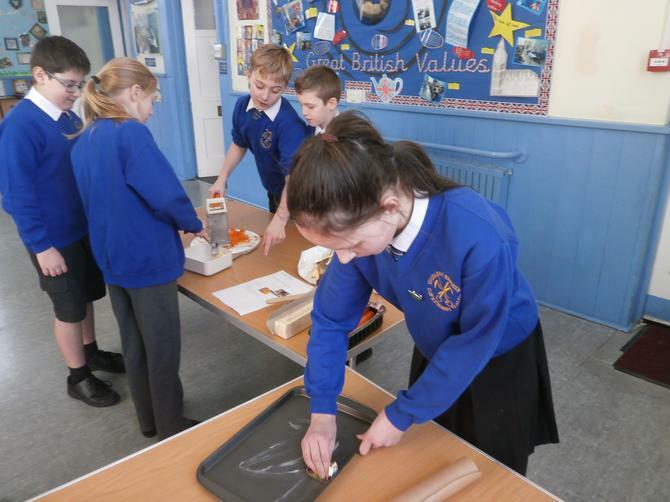 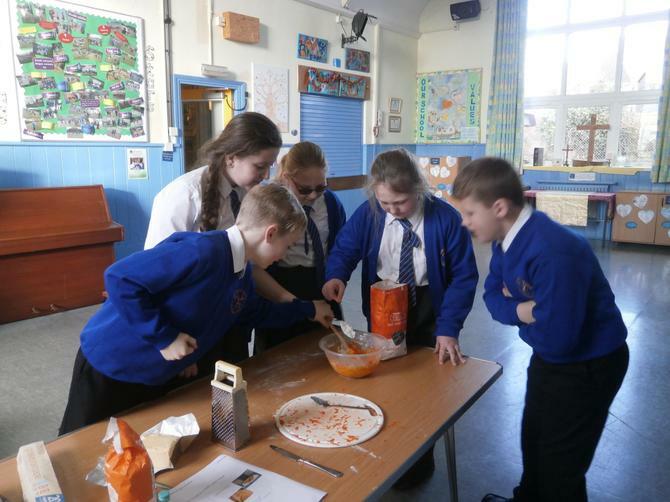 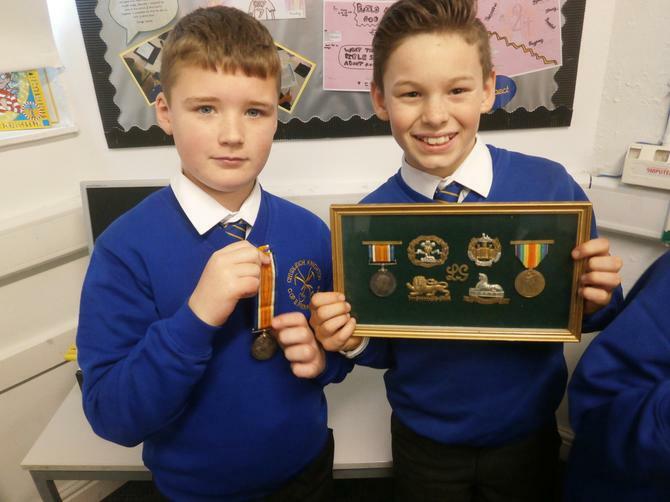 Belstone held a 'World War Day'; pupils studied artefacts from either side of the war then made 'carrot cookies' using an authentic recipe.